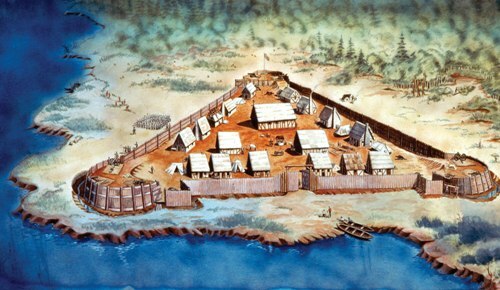 The first permanent British settlement in North America is located in Jamestown. It has been the British settlement for nearly 400 years. 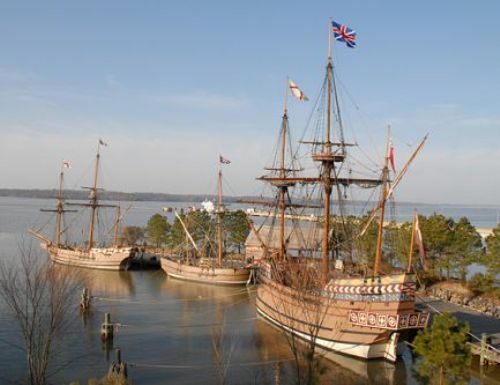 Britain created the settlement on 14th May 1607 in Jamestown, Virginia. 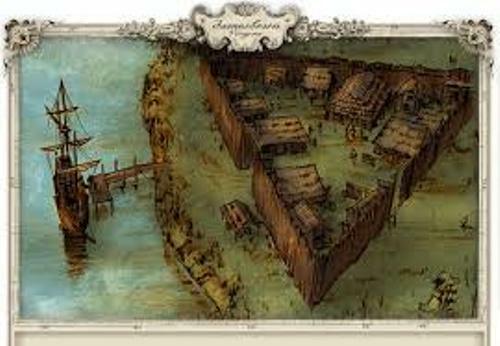 If you think that the people lived well in Jamestown, you are wrong. People had to face the harsh winter. The starving time occurred in the winter of 1609. There were 500 people died during the starving time. The people in Jamestown had a unique way to mark the time. They had a uniform created from special candles. When one band of the candle melted, they had passed one hour. The candles that people used in a colony family were around 100 pieces for one year. To save the usage of the candles, they went the bed when the sun set. Let me tell you about the dress that the colonists wore in Jamestown. One dress was created from 18 yards of fabric. In the present day, the cost of the fabric is similar with the cost of a minivan. The appearance of the young boys in Jamestown is very different with the present young boys. The often wore dresses and had long hair. The boy and girls whose age was more than six years old were considered as small adults. The job of a husband was a bit tough during the colonial time. They had to take the punishment of the wife if she committed crime. In a day, we can take a bath twice or three times in a day. However, the people in Jamestown only bathed a couple times in a year. It was not easy to communicate with the people because there was no postal service here. So the people should pass the letter to others who traveled to other colonies. Since Jamestown was very cold during the winter, the children were allowed to bring sick of wood to build fire. We should thankful to god that we can live well today. 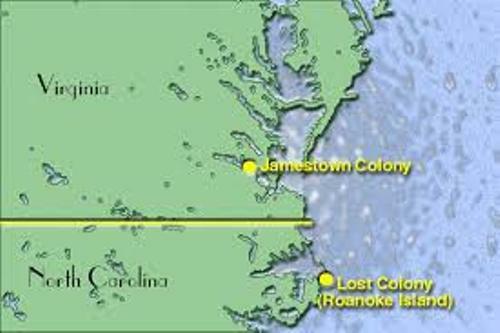 People in Jamestown had to live miserably with lack of fire, water and food. 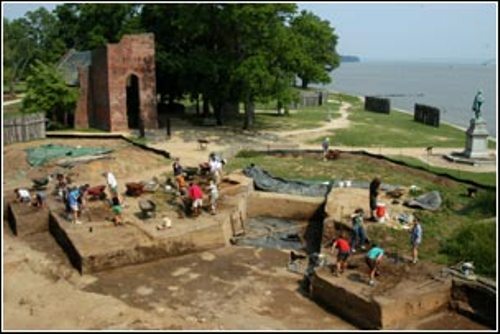 Do you have any suggestion on facts about Jamestown?